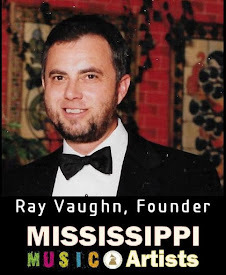 April 21, 1948 to April 22, 2008 Meridian, MS.
Paul Davis Musician & Songwriter Without a doubt, Paul Davis became one of the most accomplished music artists from Mississippi and maybe the most gifted music talent from Meridian. 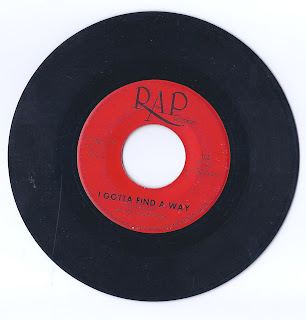 He recorded with RAP Records in Meridian during the early years (1965-1968). Before recording his own hits, Paul recorded with my band, Rick's Continentals on their 3rd and 4th single titled "I Don't Know" and "Who Are My Friends." 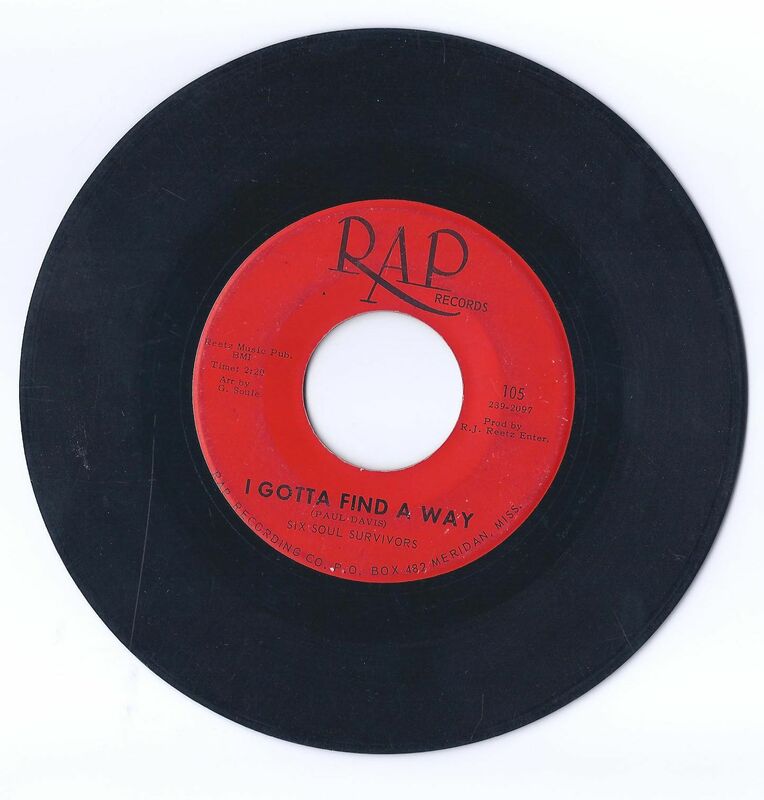 Paul's first single on the RAP label was "Gotta Find A Way" backed by "It's Over My Head." 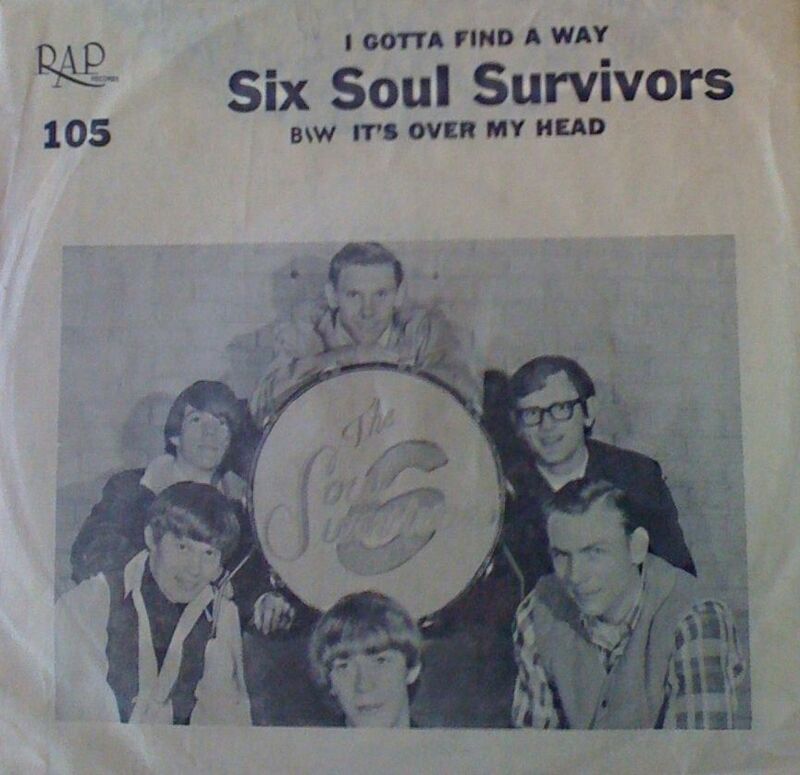 During his active period with RAP Records, Paul Davis' band was known as The Six Soul Survivors. 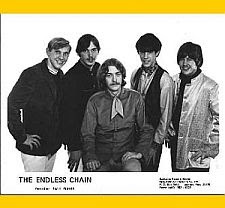 They later changed the name of the band to The Endless Chain. Paul recorded two more singles " Groovin" and "Soul Ghost", both instrumentals on the MISTOWN label (also RAP Records) with his band as The Livin End. The Livin End was a name used only one time for a studio session to record the Grooving and Soul Ghost cuts and the musicians included Paul Davis, George Soule, Gary Knight and Frank Morris. In addition to these works, Paul recorded an album length set at RAP records studio and this album length reel is among the recently acquired RAP masters. This work was never released by RAP. And there are more RAP master recordings yet to be cataloged by this great Meridian talent. In 1967 Tommy Couch founder of Malaco Records opened a recording studio in a disused Pepsi Cola warehouse in Jackson Mississippi. Almost the first people to drop in were white Meridian songwriters Paul Davis and George Soule. “They were both kinda like Dan Penn,” says Tommy Couch. Read more about Malaco Records on WikiPedia.org. In 1970, Paul released a cover of the Jamels' "A Little Bit Of Soap" which reach # 52 on the Billboard Top 100 Charts. His first album, A Little Bit of Paul Davis, was released in 1970. In 1974, he recorded his third album, "Ride 'Em Cowboy", which entered the Top 40 for the title track. The same song also became a Top 40 Country hit for Juice Newton in in 1984. Paul had his first American Top 10 single with the ballad "I Go Crazy," peaking at #7 in 1978. "I Go Crazy" spent 40 weeks on the Billboard Hot 100 charts, which at the time set the single-song record for most consecutive weeks on the chart in the rock era. The follow-up, "Sweet Life", also did well, peaking at #4 Adult Contemporary and #17 Pop. The corresponding album Singer of Songs – Teller of Tales was a modest success, peaking at #82 on the Billboard pop album chart. He was the last artist active on the Bang Records label when it folded in 1981. After one more album on the Bang label, Paul Davis signed with Arista Records in 1981 and scored two more Top 15 singles, "Cool Night" (which reached #11 on Billboard's Hot 100 and hit #2 at Adult Contemporary in January 1982) and "65 Love Affair" (a major Top 10 hit at both Pop and Adult Contemporary). 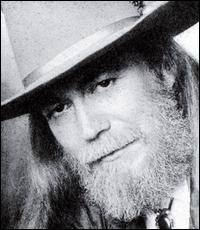 His Arista debut album spawned a third hit with Davis' remake of "Love Or Let Me Be Lonely." Paul retired from making records for a time, except for two duet singles that went to #1 on the Billboard Hot Country Singles charts. The first was in 1986 with Marie Osmond on " You're Still New To Me" while the second was in 1988 was a collaboration wit Tanya Tucker and Paul Overstreet on " I Won't Take Less Than Your Love." Paul also wrote "Meet Me In Montanna, " " which his friend Dan Seals and Marie Osmond took to #1 on the Billboard Country chart in 1985, and "Bop", a solo #1 Country hit for Dan Seals in 1986. Through the years Paul was heavily influenced by technology, he owned alot of synthesizers, samplers he spent his days at home composing for films. He was very versitle with sampling & using the Synclavier and Fairlight CMI. Before his death on April 22, 2008 (one day after his 60th birthday), Paul Davis returned to singing and songwriting recording two songs, "You Ain't Sweet Enough" and "Today." Recently Frank Morris, Paul's friend and lead guitarist for so many years shared some of Paul's work with me and the following pictures. Before his death, Paul had been busy composing and recording under an assumed artist name on an Internet website for musicians and songwriters. 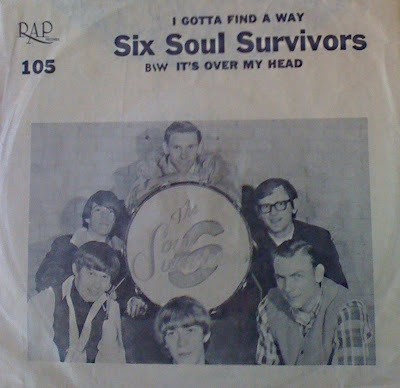 ﻿ Frank Morris was with Paul Davis as his lead guitar player after the Jesters, through the Six Soul Survivors and The Endless Chain. The Endless Chain broke up in 1968 and Frank recently commented on the bands last gig. "It was '68. Gary Knight had gotten drafted and Kellis Ethridge was playing Bass. Paul was going solo, in fact, Ilene Berns (owner of Bang Records) was at the gig. It took place at a Country Club in Greenwood, Ms." This was the last gig for the Endless Chain. After that, Paul Davis launched his very own successful solo career as a songwriter and music artists. Paul returned to Mississippi in the his last years and lived a quiet and private life at lake Edins just south of Meridian. RAP Records Music Studio 1966.